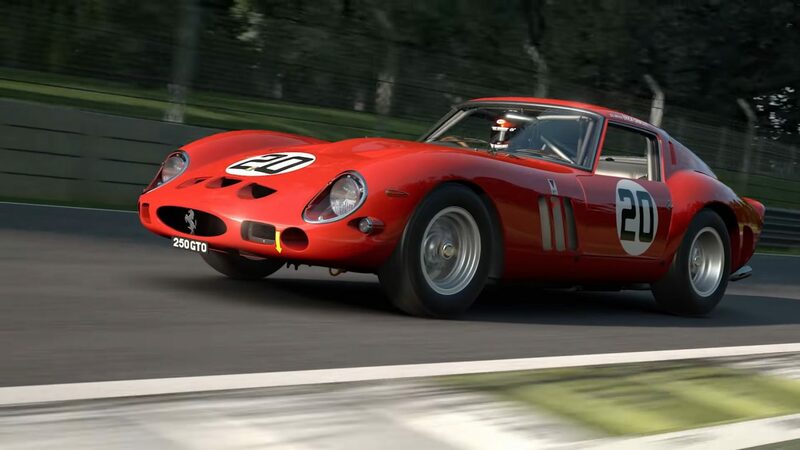 Gran Turismo Sport for PS4 has just been updated with a new track and a mix of new rides including an F1, classics, and Kei Cars aplenty. 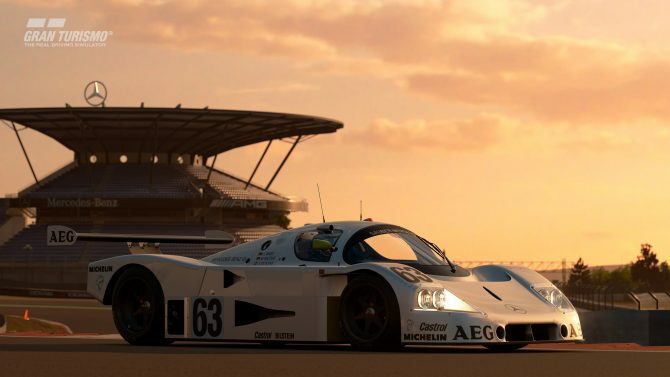 Following the tease from a few days ago, Sony Interactive Entertainment and Polyphony Digital released a brand new update numbered 1.23 to Gran Turismo Sport. The update includes the new Saint-Croix Circuit, suit and helmet customization with decals, and the ability to include your driver avatar in your Scapes pictures. This lets you select position and a variety of poses. 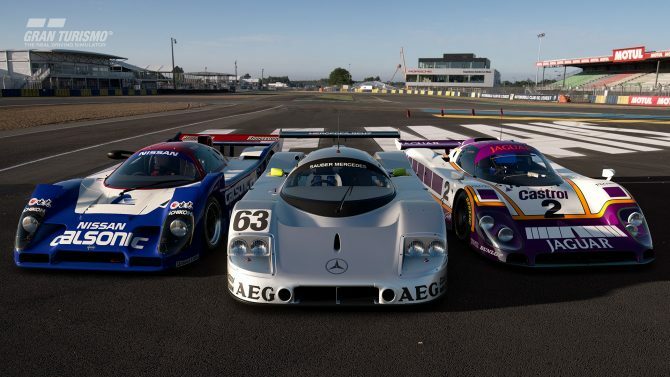 Seven new cars have also been introduced: the 1991 Mazda 787B, the 1962 Ferrari 250 GTO CN.3729 GT, the Ford GT LM Spec II Test Car, the 2002 Daihatsu Copen Active Top, the 2015 Honda S660, the 1991 Honda Beat, the 2017 Mercedes-AMG F1 W08 EQ Power+. You can check out a new trailer below, released to give a taste of what the update brings. There’s also a video dedicated to the Mercedes-AMG F1 W08 EQ Power+. 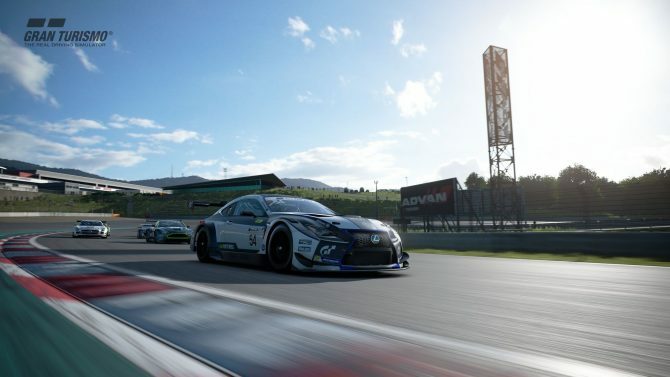 A few weeks ago, we learned that Gran Turismo Sport passed five million players worldwide. Spaking of Mercedes-Benz, we also learned that Sony has partnered with the manufacturer to organize a new eSport competition in Italy. It?s currently available exclusively for PS4. If you?re interested, you can grab a copy on Amazon. 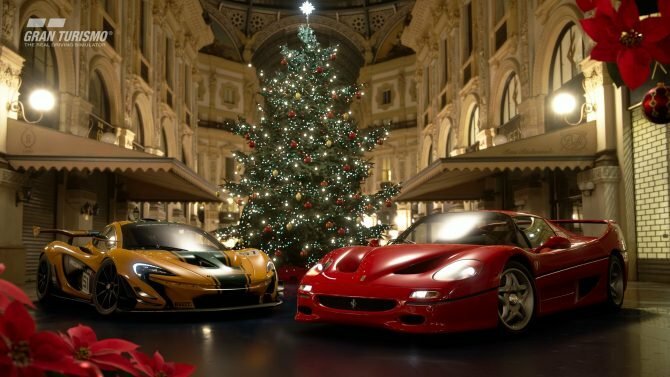 GT Sport will be receiving its free 1.31 update today bringing in a new car from Fast and Furious actor Sung Kang (Han) and a holiday backdrop for Scapes.